Discussion in 'Trading Post' started by ilikegengar, Aug 3, 2008. I can vouch for her, the pillows are AWESOME!!! I second that! 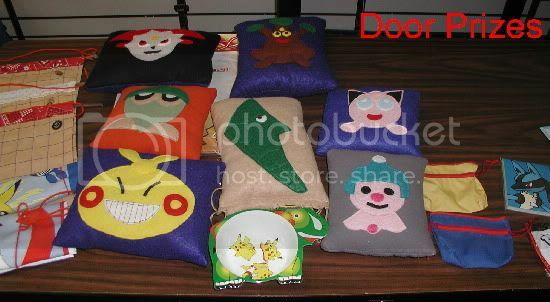 She is a true craftswoman, the pillows are gorgeous!!! !